The buzz this morning came from a group of scientists in Israel, claiming that they have developed a cure for cancer – one that will work on ALL cancers – and it will be ready for patient care within a year. Amazing!! But not so fast. The report, which first appeared in the Jerusalem Post, and then was picked up by multiple news outlets, described research that has only been carried out in mice. The article quotes the researchers: “the company has concluded its first exploratory mice experiment…” and then goes on to state: “Our results are consistent and repeatable.” The article read as a press release, and there was no link to any published research. Many new drugs are first tested in mice. Dr. Susan Love notes that mice do not naturally develop breast cancer. 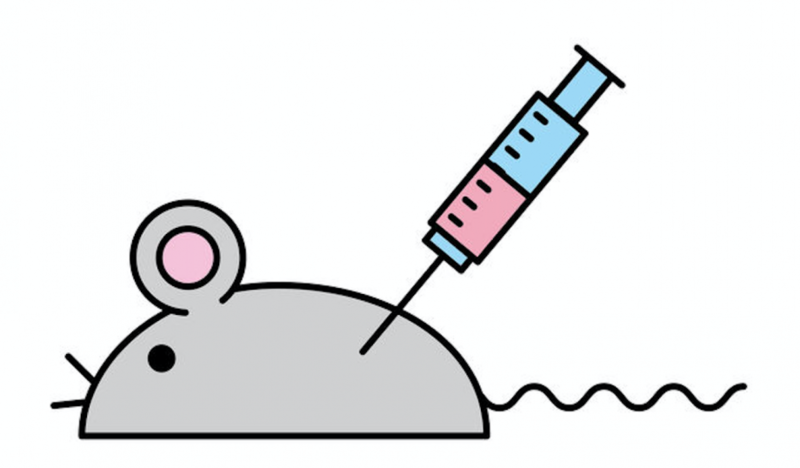 Researchers inject tumor cells into the mice in order to then study the responses to treatment. Just because it works in a mouse does not mean it will work in a person! We are very good at curing mice even though they don’t naturally get breast cancer! We all want a cure for cancer. Yes – even the surgeons, oncologists and researchers. We will find something else to do if this disease is cured. But cancer is not one disease and the concept of “The Cure” that will work for all cancers is probably not realistic. Articles such as this, and the avalanche of coverage that followed, only raise false hope among patients and their loved ones.